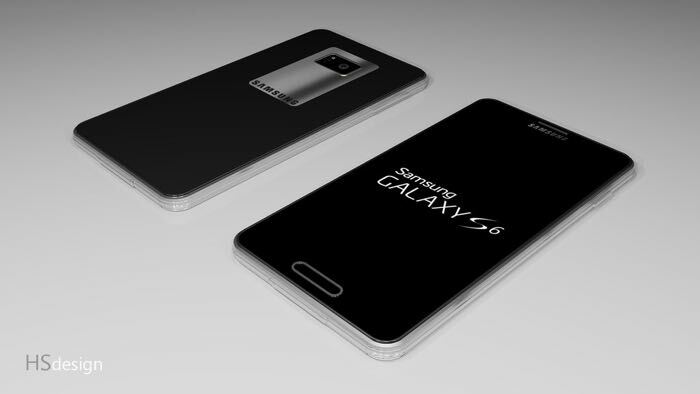 We’ve seen a number of rumors about the upcoming Samsung Galaxy S6. some rumors hint at the launch of the handset next week at CES 2015, while the alleged device was also spotted on Zauba, an imports tracking website from India. We’ve also seen rumors that Samsung is building the Galaxy S6 from scratch, and is testing various designs and prototypes. Recently, a Reddit member who claims to be a Samsung employee, and whose identity is confirmed by a moderator answered some Android 5.0 Lollipop update, and also revealed some details about the alleged Samsung Galaxy S6. A user SamsungRep2015 confirmed the Project Zero is confirmed and we may get to see a Samsung Galaxy S6 with a curved screen or it may include something similar to Galaxy Note Edge. It would be interesting to see what the Korean OEM has to offer, we’ll update you as soon as we hear anything more. CES 2015 is going to be an interesting event.